Mr. Clarke will be responsible for covering standards across multiple business segments for the company – Payments, Capital Markets, Investment Funds, Treasury and FX. 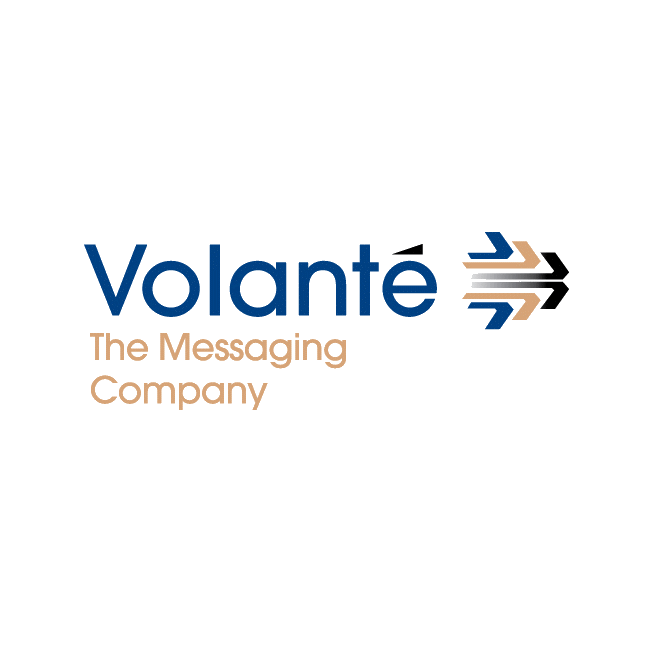 After having Neil on board as a consultant since the beginning of 2014, Volante has chosen to transfer this collaboration to a new level by creating a new position within the company. According to the press release, Mr. Clarke role will serve to bridge the gaps between the sales and product management divisions. Clients of the company include several banks, corporate treasury departments, buy-side and sell-side organizations and exchanges. Mr. Clarke’s LinkedIn profile reveals that he has been closely related to financial messaging services since the start of 2001, when he started working in the development and supporting of financial messaging, following up with a role as Product Manager for the SWIFT financial messaging solution by British IT services company Logica, which was subsequently acquired by Canadian headquartered CGI Group in 2012. Mr. Clarke worked at CGI from January 2011 until the end of 2013 as Head of Financial Messaging and Central Market Infrastructures.